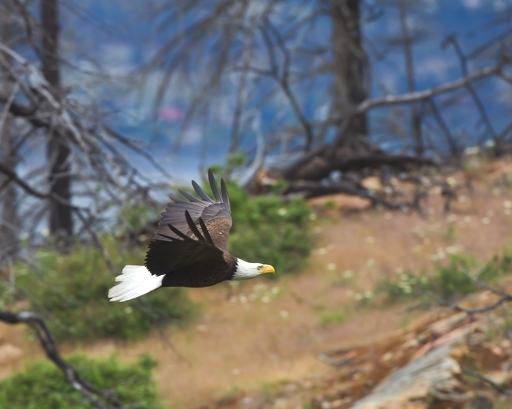 The word “filter” covers a vast range of topics in photography. Our September meeting will consider some of the more interesting and widely used filters. It will start with an illustrated talk and demonstrations that will try to answer some of the questions regarding the types of filters and their uses. The talk will be followed by a discussion session. 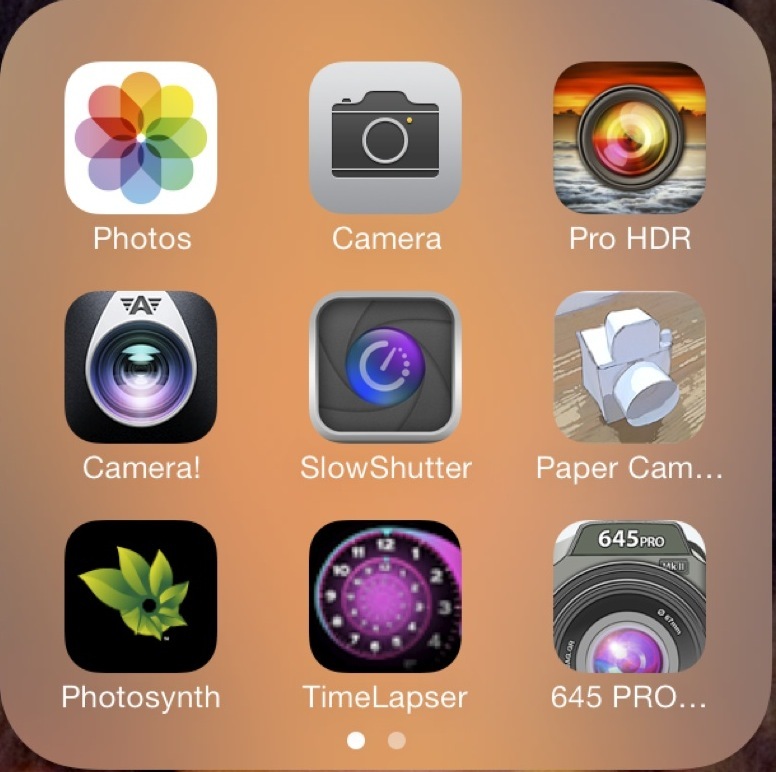 Filters come in all sorts of flavours, but fall into two general categories. The first and oldest is the “real” category. These are the filters that mostly originated in the days of film cameras that can be held in the hand and attached to your camera or enlarger. Your digital camera will come with at least one real filter embedded inside it. The other category is the digital filter that resides in your computer. Hundreds of these exist in very many digital image processing packages. This presentation will make use of the filters in Adobe Photoshop, but most of them are also available in other software products. Are filters developed for black and white film photography still useful in the digital age? Why does a digital camera have an infra-red blocking filter inside it, and can this type of camera be used for taking infra-red pictures? What is the difference between near infra-red and far infra-red photography? How does a polarizing filter work and why do we need a circular polarizer for some types of camera? What can a polarizing filter be used for? What other types of “real” filter are there, and what can they be used for? What is the basic difference between a film camera image and a digital camera image? What are the problems when using sharpening filters to retrieve the detail in blurred images? How can digital filters be used in conjunction with layer blending modes such as those found in Photoshop? Which of the lesser known and lesser used filters are really useful? 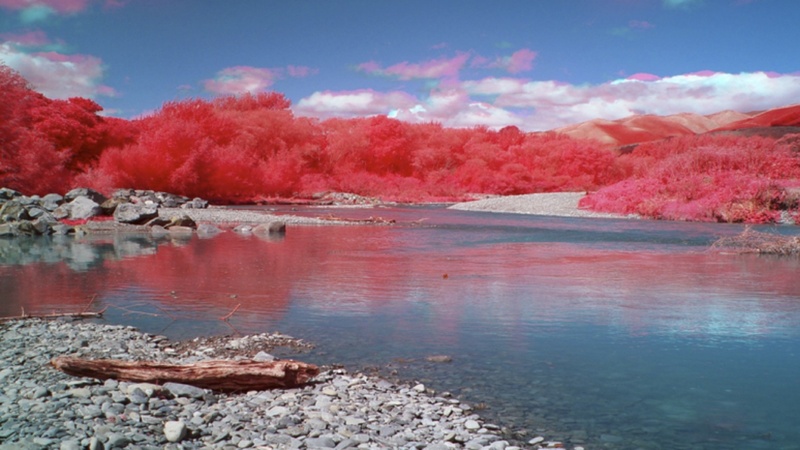 This picture of the Waikanae river was taken with a digital camera in which the red channel has been replaced with an infra-red channel by switching out the internal infra-red blocking filter. All visible light has been stopped with an external filter over the lens. The infra-red channel is then combined with the red and green visible channels (converting red to green and green to blue) to give this “false colour” picture. Our judge for the KCPS 2013 Winter Salon was Glen Howey – splendid as always in his trademark orange tee shirt. Glen did another great job on judging last Monday. He also showed an AV of a recent photo tour to Cambodia. He’s running another one – 25 days for a very reasonable cost – starting just after Christmas. 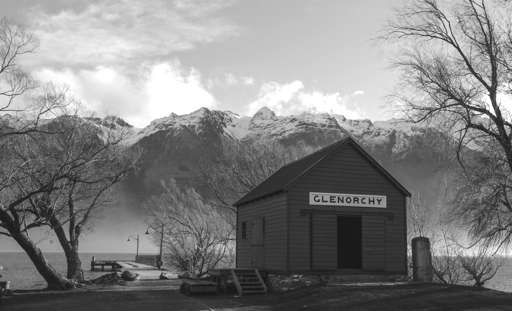 Email him at glen@glenhowey.co.nz if you are interested. All twenty Highly Commended and Honours images can be seen in the 2013 Winter Salon Gallery which is now online. Congratulations to those who did well in this Salon – particularly those in the Novice section who came away with a slew of Honours and HCs, including five of the six images awarded Honours, as shown below. I covered the evolution of cameras on phones since 2000 (based on this website plus the history of iPhones), some of their unique aspects as compared with “regular” cameras, some examples of good quality imagery, and then I did a live demonstration of a number of applications on my iPhone 4S. One of the early phones that we all found amusing was this Samsung SCH-V770…. 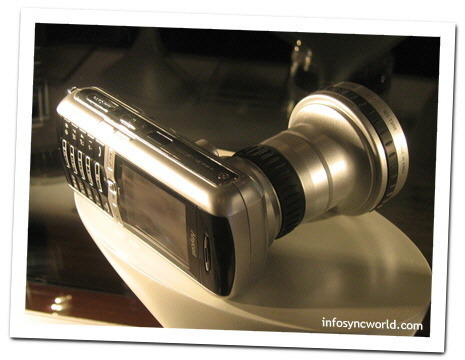 a 7MP camera phone with 3x optical zoom and autofocus. This has interchangeable lenses, but I’d not sure I’d want to put it up to my ear in case of causing damage! 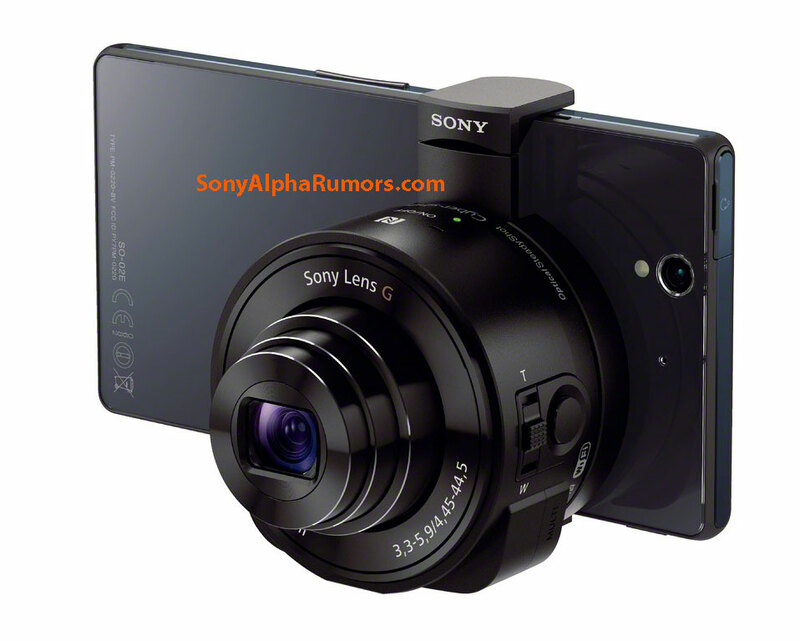 Then, just a day after the talk, rumours started flying of a new Sony attachable “camera lens” (that would connect via Bluetooth) and use an iPhone or other phone as its display and control. Watch this space – innovation continues! For those technically inclined, the live demonstration of software on my iPhone 4S was done by creating a Wifi network from my MacBook Pro, connecting to it from the iPhone, then running an app on the MacBook Pro called Reflector. I used Airplay from the iPhone to mirror its live screen display onto the MacBook Pro, and project it up onto the screen. Worked a treat. There’s a number of nearby exhibitions on now that should be of interest. 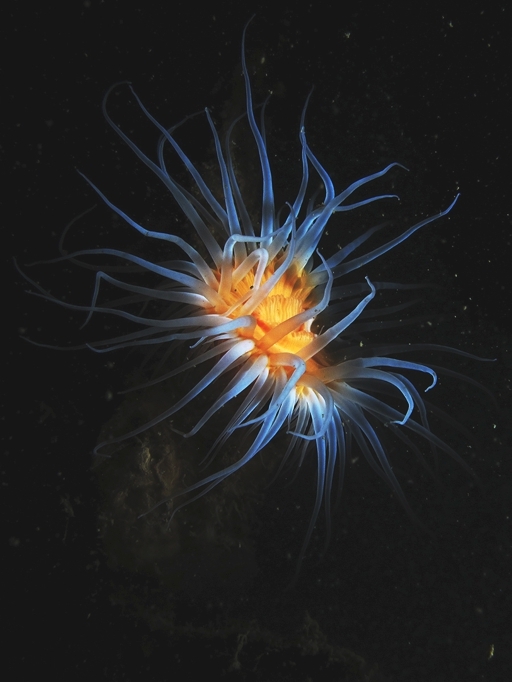 This is an exhibition of timelapse photography at Pataka Museum in Porirua, on until 13 October. Free. Highly recommended – I saw it on Tuesday. There’s around a dozen separate sequences shown on large screens, with music individually composed, taken in stunning locations around NZ with a rolling 24 hours of changes of weather and sky and sun and shadows. 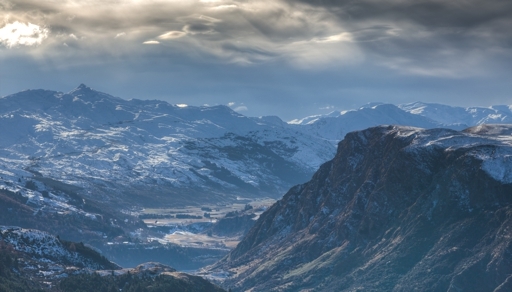 My favourite was the Lake Marion one, showing low cloud and mist sloshing up and around and side to side in a deep valley. Two of the sequences are in full 3D with glasses provided. And don’t miss the 10 minute “Behind the Scenes” video where Joseph Michael goes into detail about how he created these works of art. If you want more background and motivation to go, check out the story online from Campbell Live. 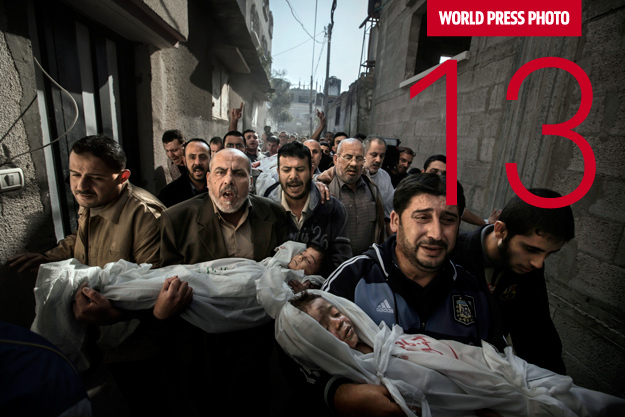 There’s not long now to catch the annual World Press Photo Exhibition at 42 Willis Street in Wellington – until 25 August. $5. The imagery is always amazing, although (for me) can also be a bit gruesome. (C) Paul Hansen, Sweden, Dagens Nyheter. This is on at the City Gallery Wellington until 8 September. Crewdson creates elaborate scenarios either on location or sound stages, using sets, actors, and full production crews, all in search of a perfect ‘moment of grace’. Ian Linning and Carol Molineux have both seen and recommend it. Gregory Crewdson, ‘Untitled (Sunday Roast)’, 2005, pigmented inkjet print. © Gregory Crewdson, courtesy Gagosian Gallery, New York. I’ll be talking about Smartphone Photography, or perhaps Phoneography, at the next KCPS meeting on Monday at 7:30 pm. Do we really need those bigger cameras, or point and shoots? Be prepared to debate the issue. Don’t forget that entries for the Winter Salon are also due. You can enter online via https://kcps.org.nz/salon-entry-form/ and then bring any prints along on Monday evening. KCPS had the pleasure of hosting the annual Wellington Interclub Print Battle at KCPS last evening. 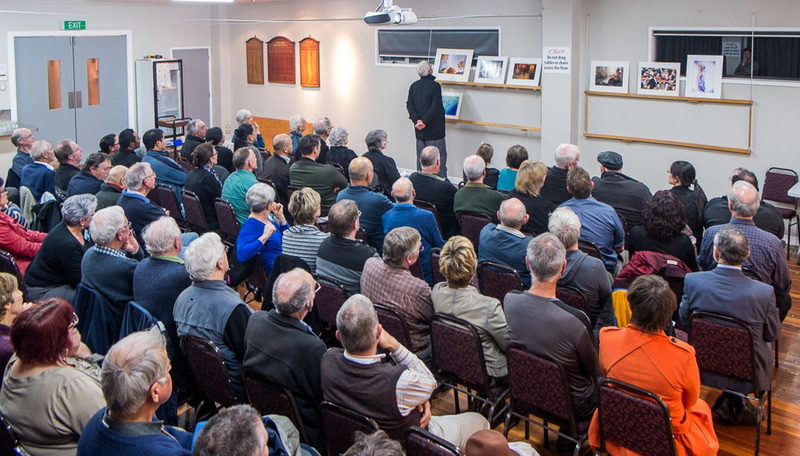 The Otaihanga Boating Club was full to the brim to see Tony Bridge do an excellent job of judging one print from each of the six clubs, for each of ten categories. 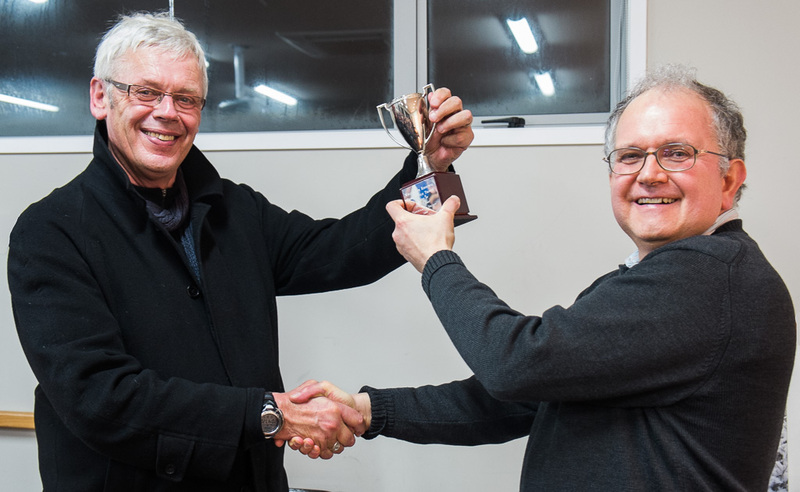 Congratulations to Karori Camera Club, who were the clear winners on the night, against tough competition. The final score sheet is shown below. A score of 1 for an image means it was the top rated, 2 for the second rated, etc. 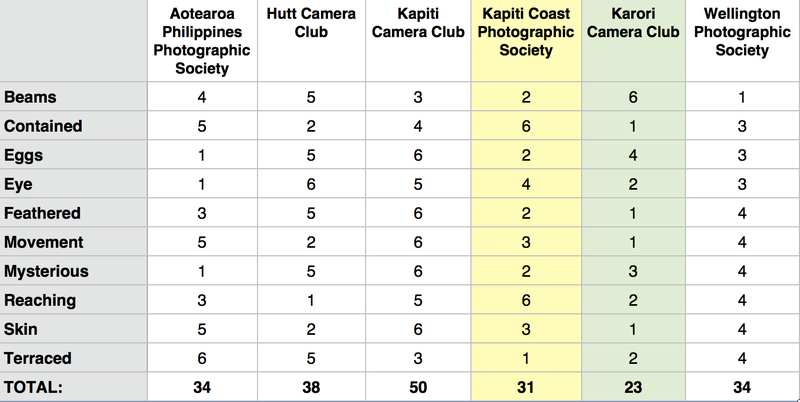 So the lowest total wins – Karori Camera Club getting 23. We were very happy to come second, thanks to a sprint finish with the top rating for the KCPS “Terraced” image. WPS seemed to get stuck on 4! 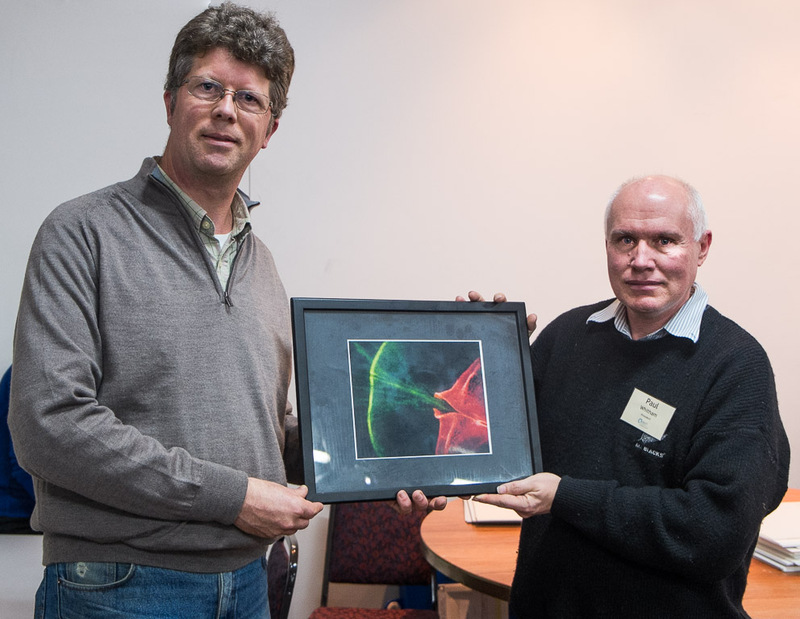 Tony also chose the best abstract print of the night, in honour of the late Stella Daniell. 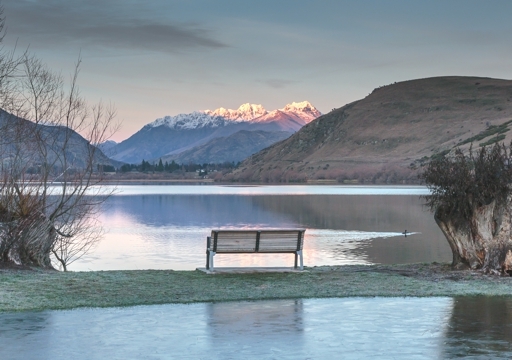 The print was by Ian Walker from the Hutt Camera Club. Trophy and Award presentations are shown below. Many thanks to Tony Bridge for doing a terrific job under demanding (by some) circumstances. We had a great turnout, and it was a fun night for all, capped off by socialising over a yummy supper provided by our members.